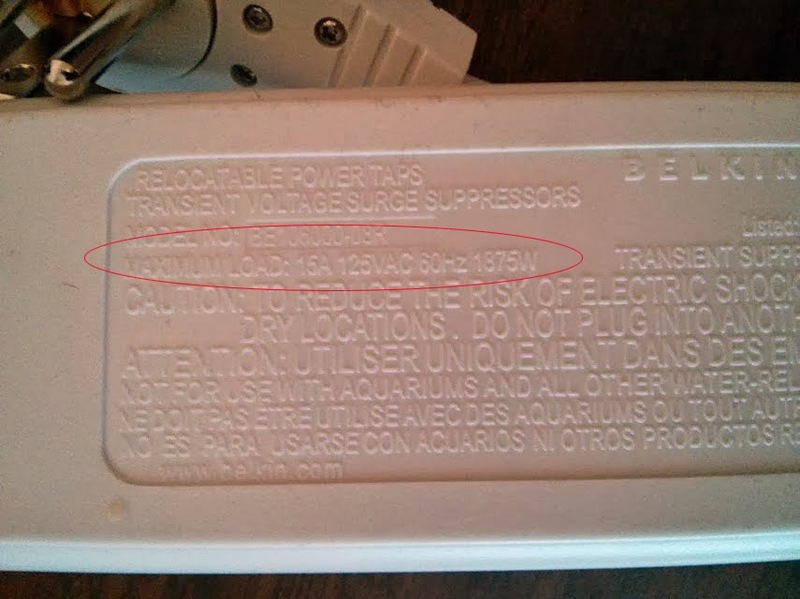 The ratings on power strips do matter. We bought a new portable electric heater, to go under my wife's desk to warm her toes, and didn't realize it was a 13 Amp heater. 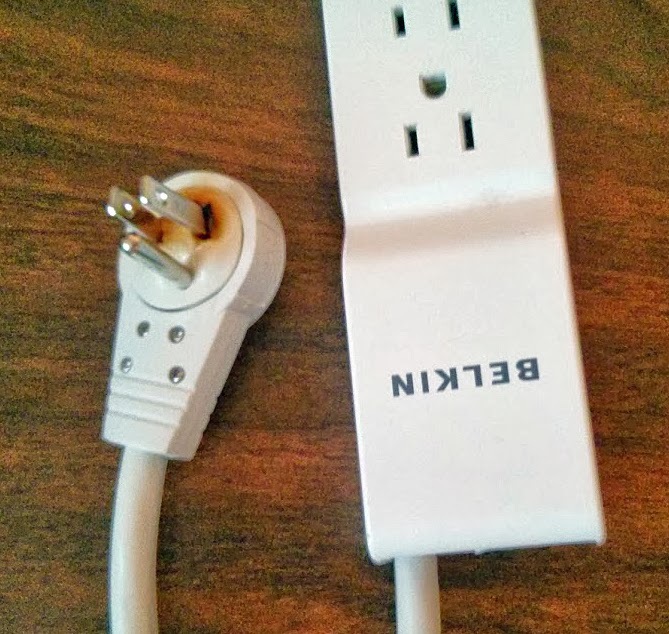 With the combination of the heater and the computer/monitor/speakers, it was an amp or two over the rating of the power strip. Above is the result. We are just lucky it didn't start a fire or fry any of the computer equipment.